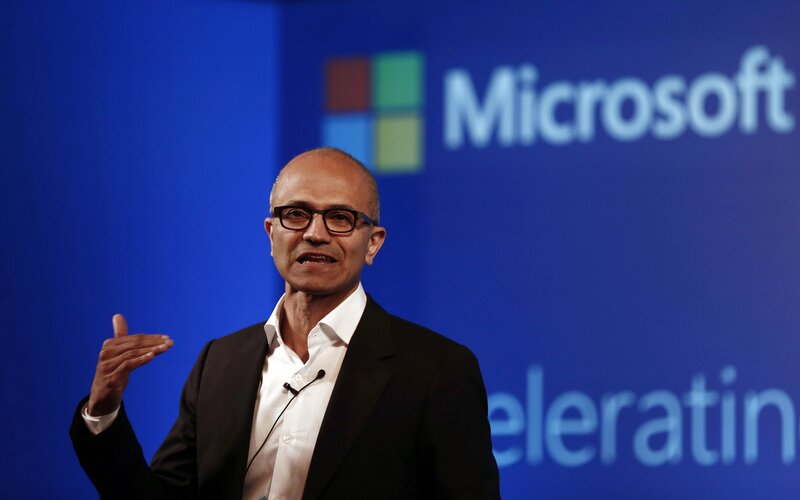 NEW YORK -- Microsoft CEO Satya Nadella apologized Thursday night and said he was wrong for saying that women don't need to ask for a raise and should just trust the system to pay them well. "I think it was a surprisingly unvarnished moment," New York Times tech columnist Molly Wood said. "You have to imagine that if someone within Microsoft was already concerned about treatment of women there, they might be feeling a little more concerned now." Nadella is in his first year as Microsoft CEO and makes $1.2 million per year. But with potential bonuses, he could earn nearly $5 million.